Earlier this week, an anonymous citizen dropped a packet of paperwork to the FTM offices with no explanation. It was basically our version of the Oscar nominated film The Post, but with a lot less Meryl Streep or Tom Hanks. The paperwork contained confidential plans for the Fort Thomas reservoir. The reservoir has been a hot topic since abruptly closing in the early 2000s. Rumor has it that if you stand at the gates at midnight, you can still see the Ghosts of Joggers Past making their way around the once-beloved paths circling the water. 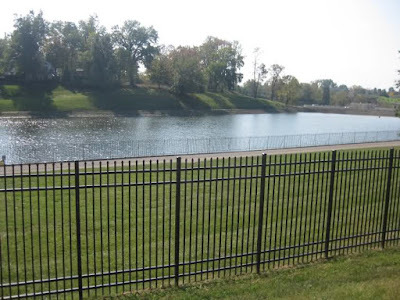 The reservoir will not only be reopened, but will be better than ever. The reservoir waters will be completely drained. 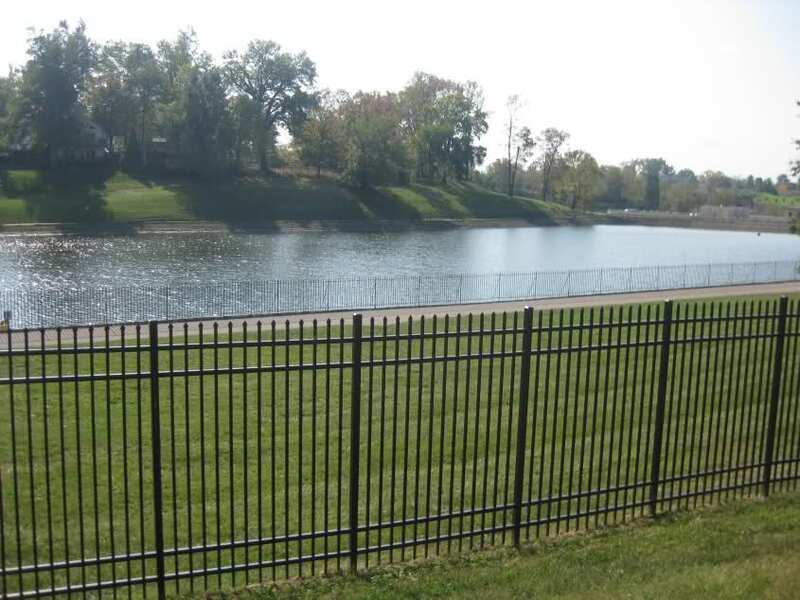 The front reservoir will be filled in to become a park area, and the back will become a public swimming pool. The swimming pool will also contain various water features, and possibly even a slide or two. The current plans show that it's kind of a smaller version of a Sunlite Pool. Thanks to this public pool, no one in Fort Thomas will have to bravely face a summer without access to a swimming ever again. The park prototypes feature a small pond area and some sculptures at the center of the park. It will then branch out from there with various pathways, and benches that will be perfect for catching up on some reading under a shade tree. If Tower Park is Fort Thomas's Central Park, then the reservoir park would be our version of Washington Square Park. The name of the park was carefully chosen by a committee and will be called...Fool's Day Park! Happy April 1st, Fort Thomas! Shhh...Help us keep this April Fool's Day prank alive, and don't spoil it in the comments. On a serious note, can we please just go ahead and open up the reservoir walking paths already? Phone: 859-905-0714 - Email: josh@joshmcintoshlaw.com. This is an advertisement. Executive Transportation, Newport, KY is Hiring!